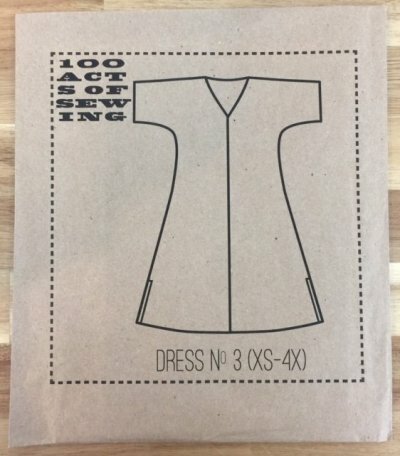 Learn techniques to hack basic sewing patterns such as the 100 Acts of Sewing series. Join us December 15th at 1pm. It's The Farmer's Market Tote! 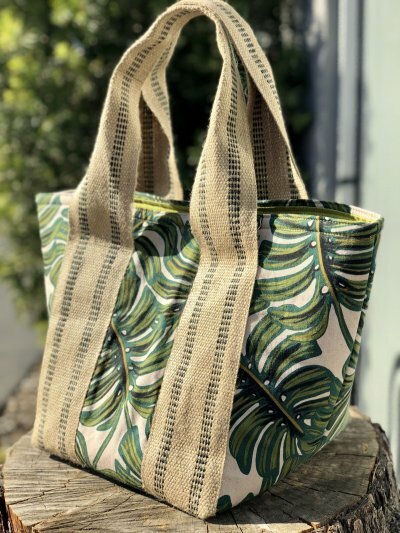 This roomy tote is perfect for a day at the Farmer's Market. Join us December 16th from 1-4pm. It's Time to Make Dress No. 3! 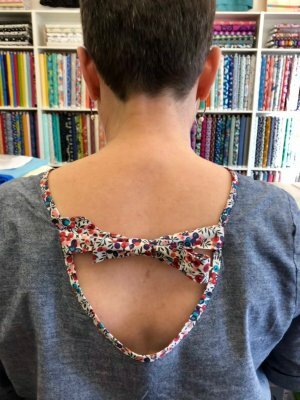 It's a breeze to make and easy to wear and is sure to become a wardrobe staple. Join us January 19th from 12-4pm. 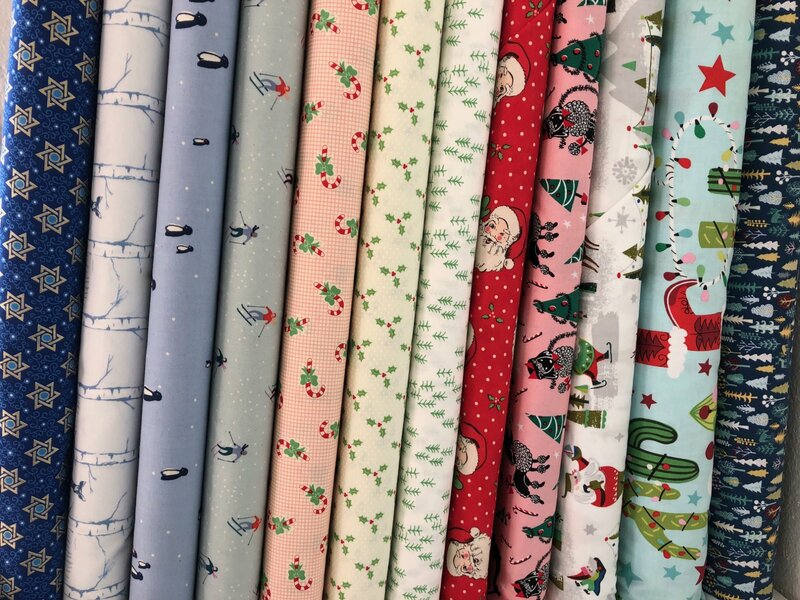 Holiday Fabric on Sale Now! All Holiday fabric is now 40% off so stop procrastinating on your holiday sewing and get in here for some great deals! We've got Riley Blake, Moda, Cotton + Steel, Art Gallery and more! !